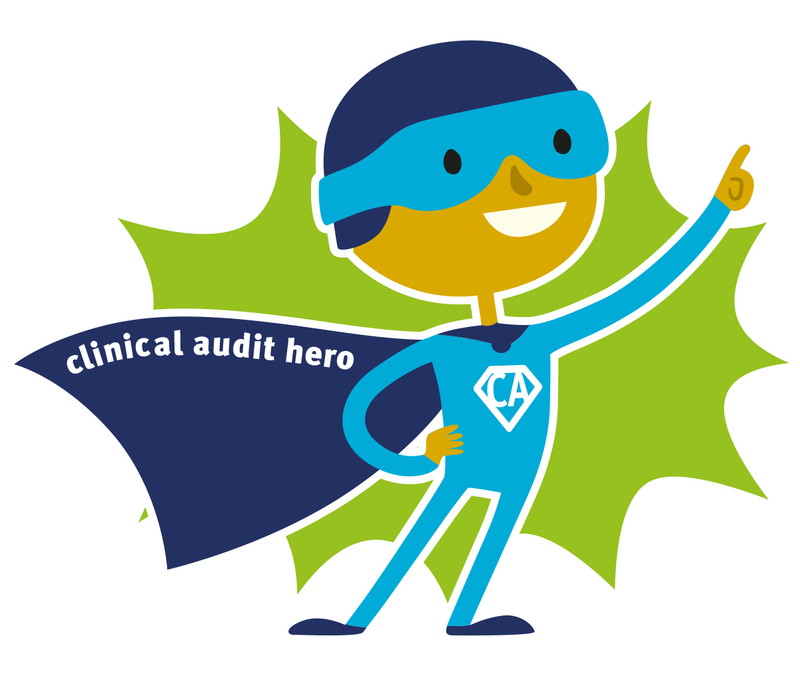 To coincide with Clinical Audit Awareness Week 2016 we’ve launched ‘Clinical Audit Heroes’ – a celebration of the individuals who’ve made a positive difference in quality improvement. Our first nominee is not only an #AuditHero, she’s a HQIP legend. Here’s our tribute to Mandy Smith the consummate healthcare professional who will be retiring as of tomorrow. As Mandy looks forward to retirement, healthcare loses a hard working professional, who has devoted a long career to helping improve patient care – and no one would question that she has been effective in achieving that. Mandy has been with HQIP since its beginnings in 2009 and is the leading author of some of our key publications, such as our new Best Practice in Clinical Audit and our Statutory and mandatory requirements in clinical audit guidance. A popular choice of speaker at high profile events, she has a rare ability to turn the complicated in to the accessible – no small feat in the world of QI! For our part, we wave goodbye to someone who’s played the role of teacher, ambassador, critical friend and, more importantly, just plain old friend. Mandy is a fountain of knowledge and has always been happy to help and share information not only in HQIP but across clinical audit networks. We’ve never met anyone with a bad word to say about Mandy and we’ve rarely seen her without a smile. Her knowledge and enthusiasm are unmatched and we know that many people beyond HQIP will be as sad as we are to say goodbye. But, we are secure in the knowledge that her improvement legacy leaves healthcare in a better place. Click here to find out more about Clinical Audit Awareness Week and the #AuditHero campaign.